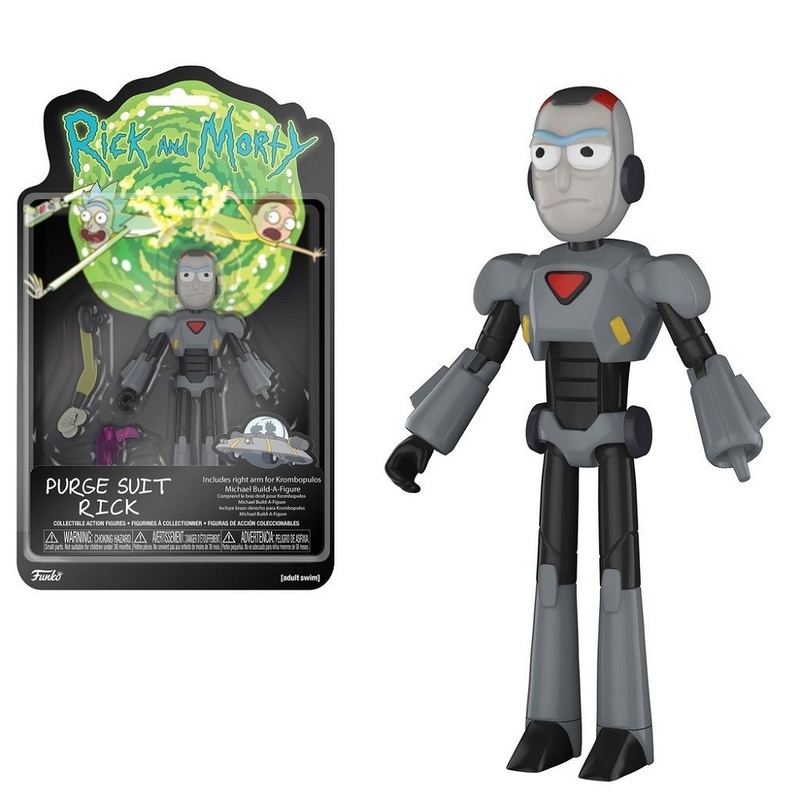 Prepare for a planetary battle with this Funko Rick and Morty action figure. The vinyl collectible lets you showcase Rick in his Purge suit from the animated TV series, and his articulated limbs offer many positioning options for storytelling purposes. This Funko Rick and Morty vinyl action figure is missing a hand because crime doesn't pay.